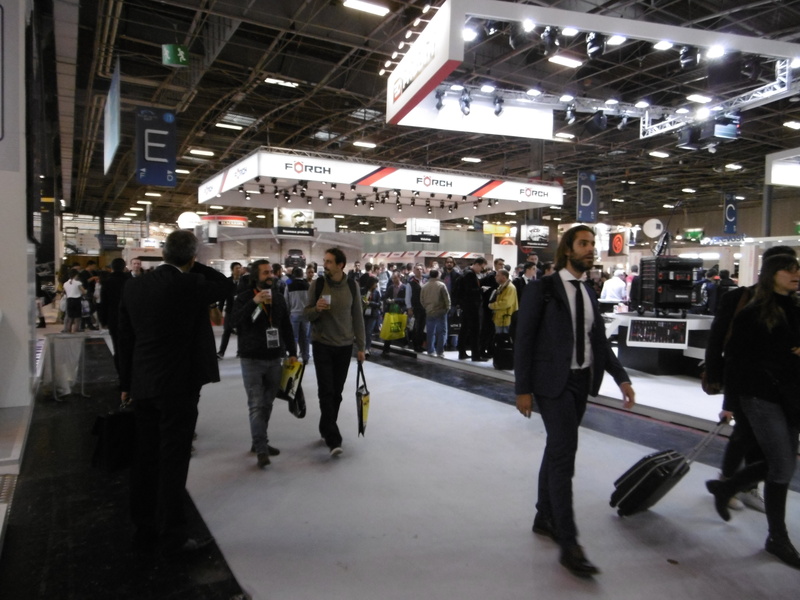 The biennial Equipauto exhibition is currently underway in Paris. Official visitor figures are not available until after the show, but the organiser has indicated that it is pleased with the number of visitors, with a figure of 100,000 indicated on a pre-show communication. Highlights of the fringe have included a number of discussions (in French) on the subjects of the connected car and the future of the aftermarket, while the show itself has played host to a number of presentations and launches from the likes of Hella, AAG France, Falken Tyres and Federal Mogul. A Grand Prix D’Or was held to celebrate innovations in service and garage equipment. Bosch won trophies in three out of eight possible categories with awards also being taken by Hella France, ENV4, Mixplast and Robot-Wash.
Look out for a full report in November issue CAT.